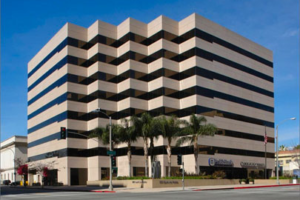 We specialize in commercial lease negotiations, renewals & new office space. Parker Advisors provides advisory and transaction services to small and large office space users. 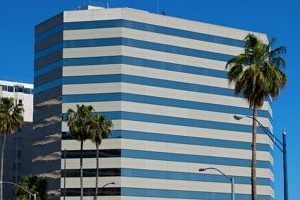 Whether it’s occupying a new office space for lease, a new address or lease renewal, we are a Long Beach office tenant-only firm. 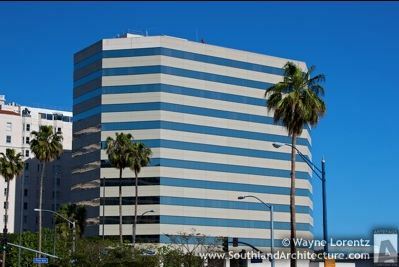 When looking for new office space for lease in Long Beach, be sure that you are represented by a commercial office space specialist dedicated 100% to your interests… not the landlord and you…just you. Avoid dual agency. Traditional, Creative or Large Spaces. 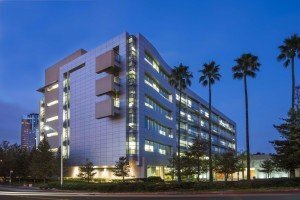 We know the Long Beach Office Market. We function entirely for your interests alone. against any conflict of interest. With powerful local market knowledge of Long Beach, we analyze, develop options, and negotiate on your behalf at no cost to you. At the center of So Cal business. Long beach is one of the best emerging sub-markets of LA. Right in the middle of a tremendous surge in revitalization at our urban core complimented by new architectural Class A office and retail at the airport. Staying ahead of the timeline curve is critical. It all boils down to leverage and creating competition, be it landlord motivation, unlisted space, current or future demand. We are all market and college finance educated and licensed California commercial real estate brokers. Our core focus is your bottom line. We provide lease flexibility and tenant protections. Your skills contributed strongly toward us having achieved a greater dollar savings on the transaction. Your focus to only represent tenants provided greater leverage and strength to our negotiating position. I would strongly recommend your services to anyone interested in obtaining the most successful transaction possible. The follow-up, attention to detail, and superior negotiating skills served us well throughout the entire process. We were extremely pleased with Scott who negotiated our office lease. He is effective, and professional and efficient. He communicated throughout the process, offered insight, and greatly improved our bottom line. (e.g. rate, credits, discounts etc) Without Scott’s experience and expertise, money would have been left on the table. We highly recommend him. You won’t be disappointed! Thank you for taking all of the worry and hassle out of our lease process. This is not my business and there are many pit falls if you don’t know what you’re dong. You were able to negotiate for me exactly what I wanted, you saved me time and money.